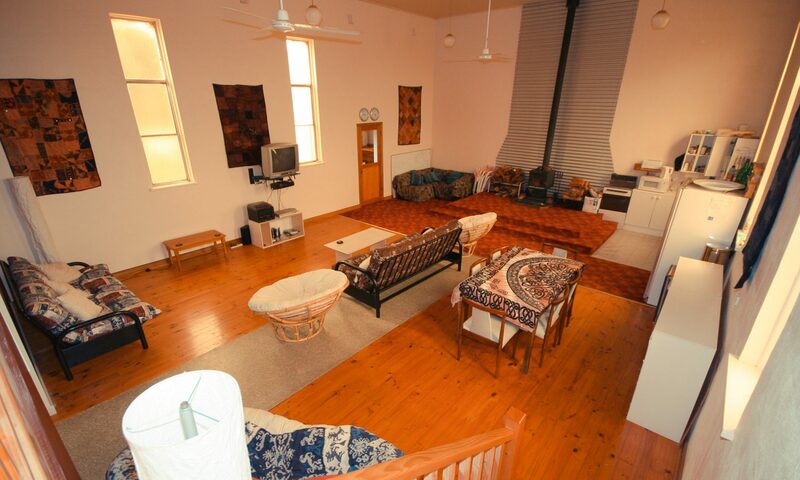 The church is a great place to stay when diving the caves and sinkholes in Mount Gambier. A spacious and comfortable living area is complemented by a wood burning heater (great in winter), large fridge and freezer, a BBQ, drying rack for wet gear, lots of room outside for cars and trailers and to run the compressor. Being out of town it’s quiet and peaceful (when the compressors not running) and its a secure location for expensive dive gear. The church is located centrally to many of the more popular dive sites.